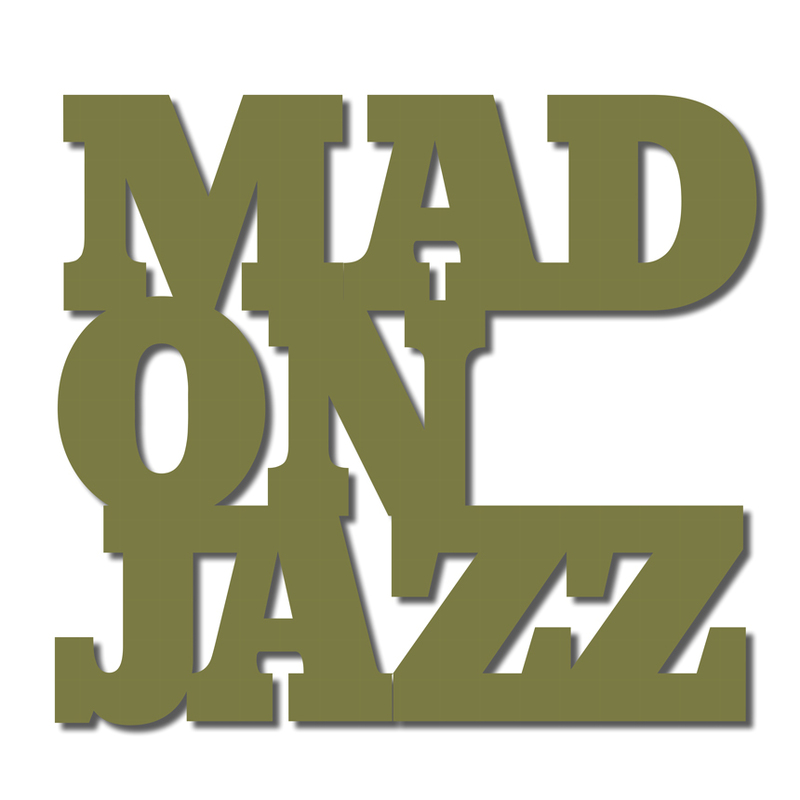 MADONJAZZ Classics: French Jazz Sounds. We’re continuing unearthing our favourite shows, and this time, the spotlight is on France. Congratulations on winning the World Cup! 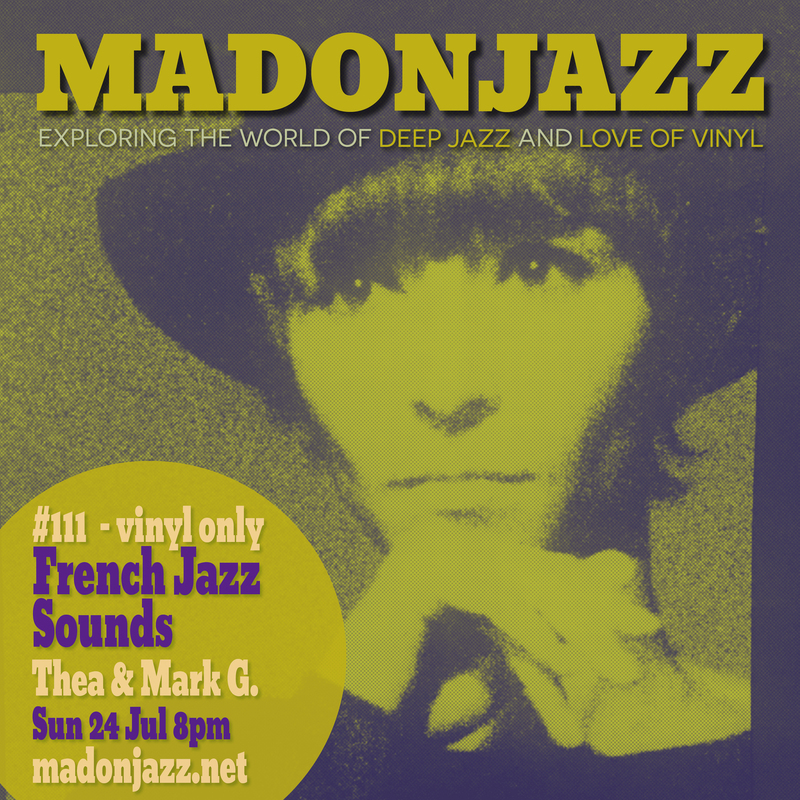 MADONJAZZ #111 – French Jazz Sounds: a 2hr special exploring the world of French Jazz and love of vinyl. Music by Kosi Anatz, Jef Gilson, Chene Noir, Barney Wilen and Francois Tusques, among many others. It includes an 1hr mix by Mark G. Hope you enjoy, Peace.